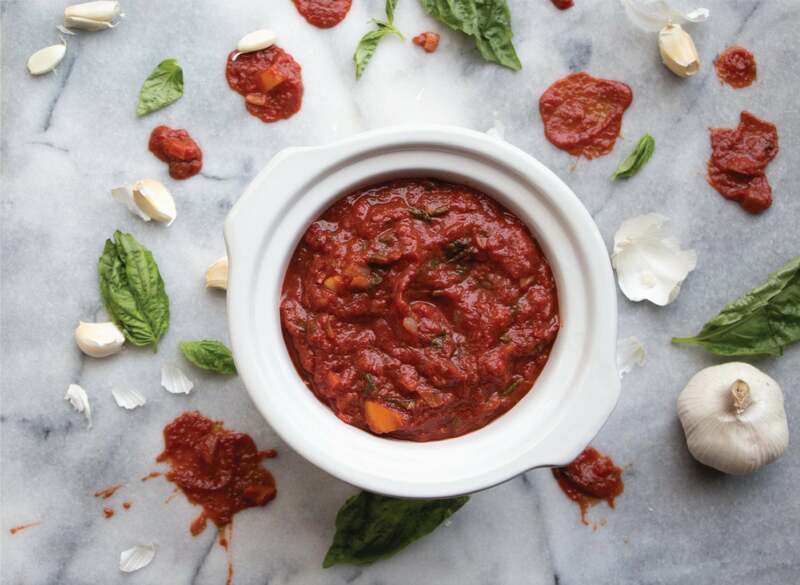 There's nothing like a true, from scratch, homemade sauce. We make big batches and keep them frozen in serving sizes for quick, easy dinners. 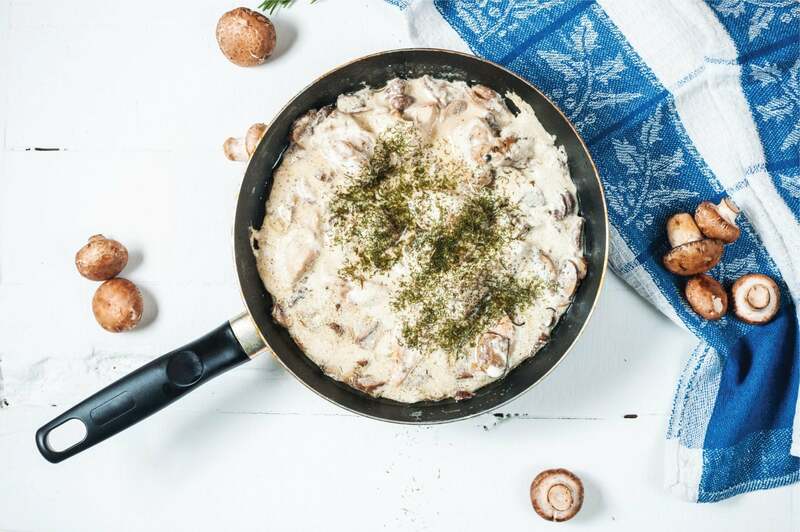 Because sauces tend to be hearty and savory, it’s a perfect canvas to add mushroom powders! 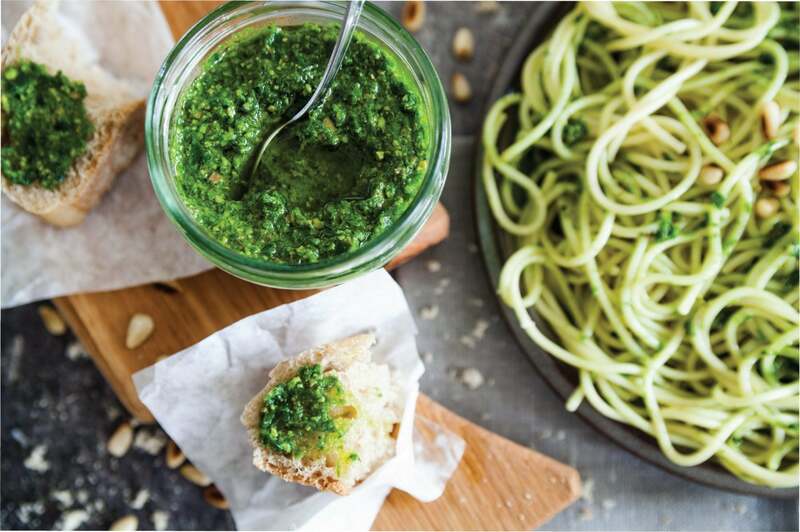 Plus, it’s an easy way to upgrade the superfood benefits of your meals. In a deep pan, heat olive oil over medium heat and add organic Italian seasoning. Allow to simmer for 1 minute or until aromatic. Add minced garlic and saute for one more minute, being careful not to burn the garlic. Add full can of organic crushed tomatoes and 4 tbsp of tomato paste and mix well, bring to a boil and reduce to a simmer immediately. Add salt, pepper and REISHI powder. Cover and simmer for 1 hour, stirring occasionally, tasting and adding salt as needed. Remove from heat and let sit for 5 minutes before serving.